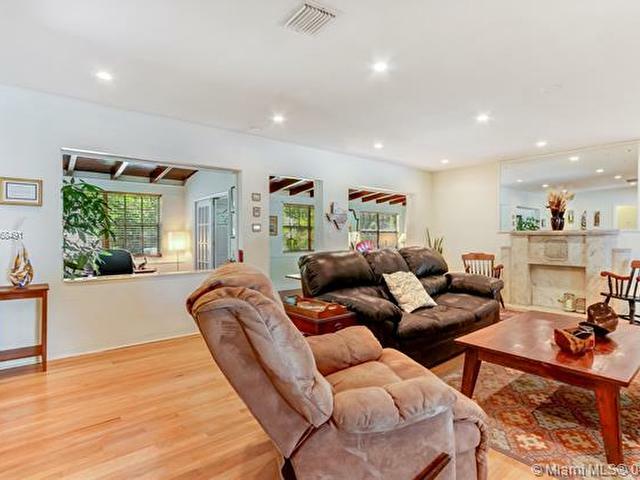 Serene Home in the North Grove on a large lot. 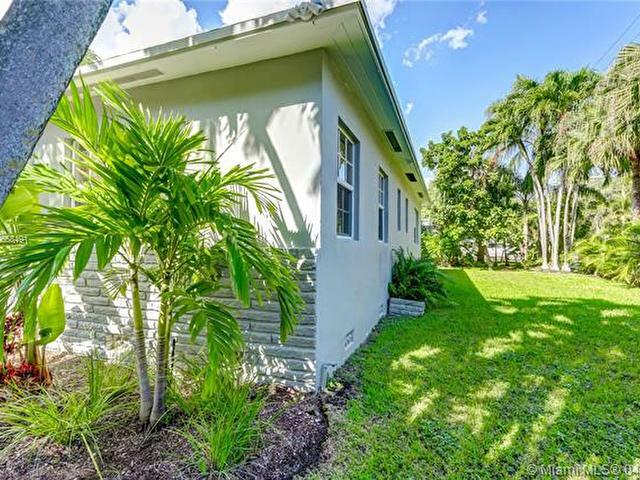 Surrounded by lush landscaping and close to Marina, Kids Park and Kennedy Park. 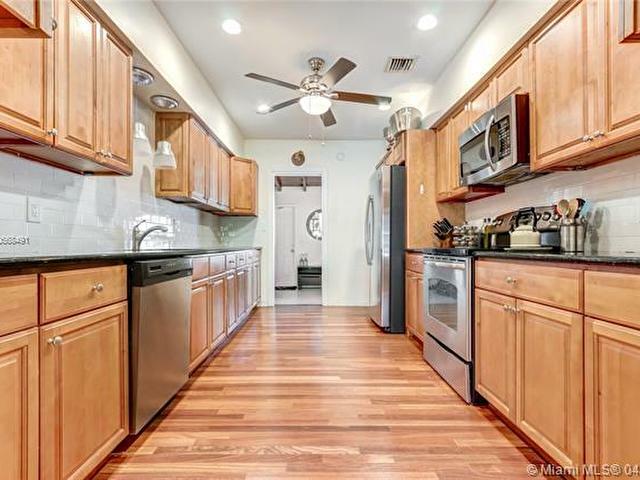 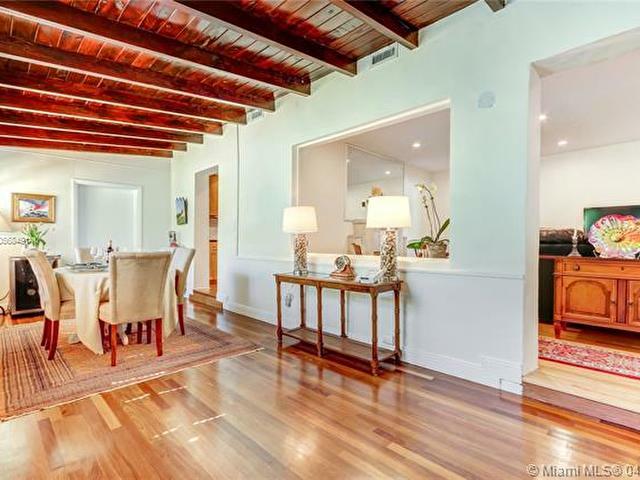 Beautiful wood and terrazzo flooring throughout. 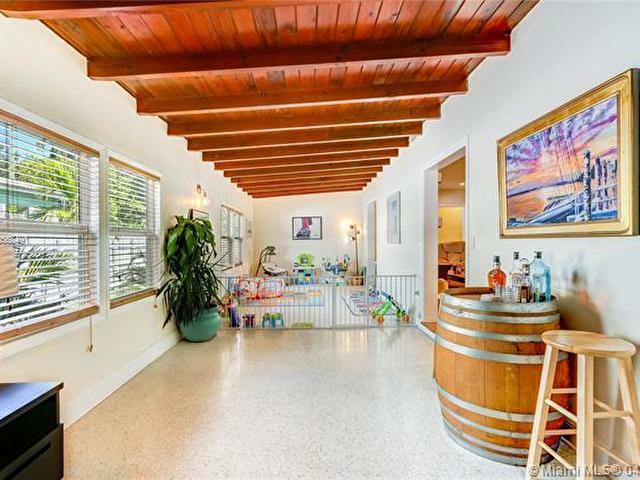 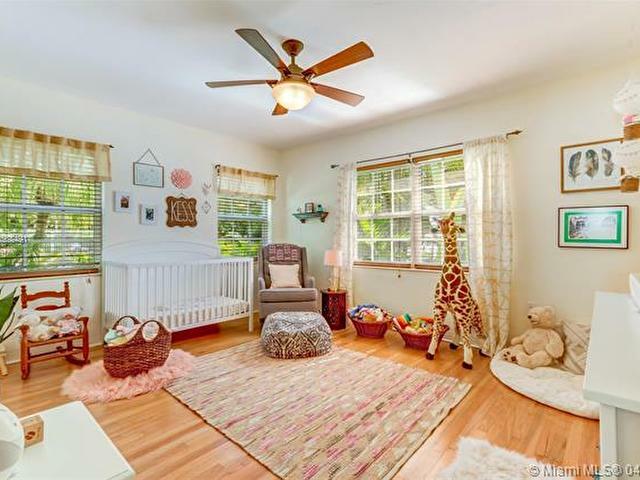 Separate laundry/storage room as well as Florida room/playroom and office area. 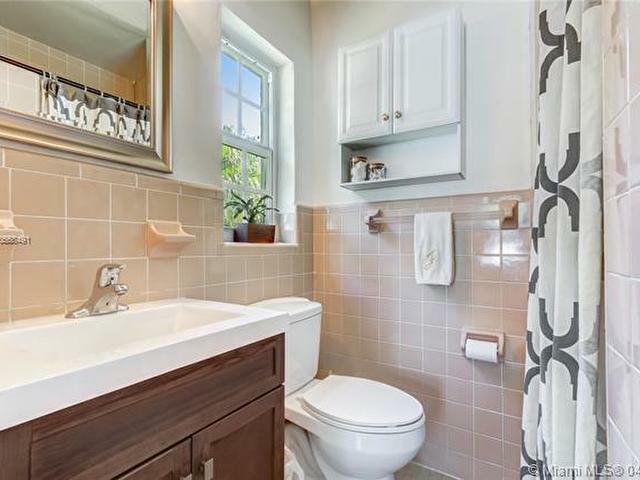 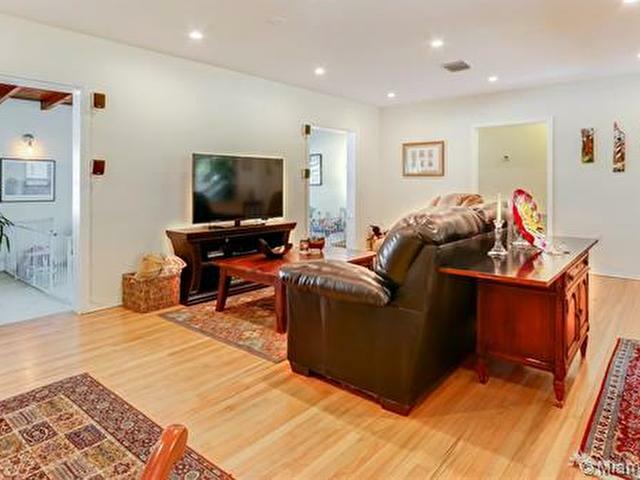 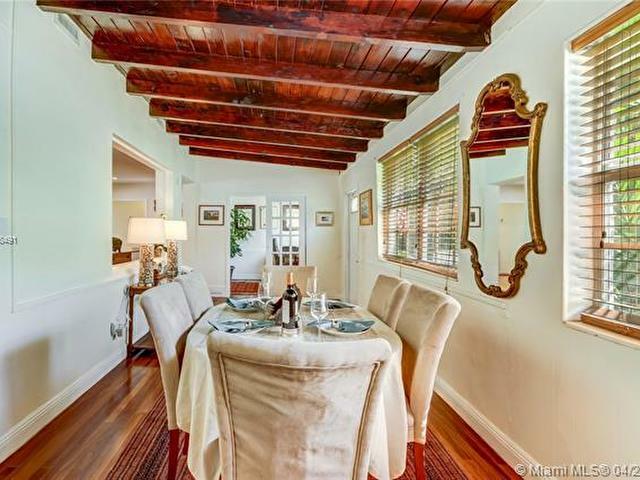 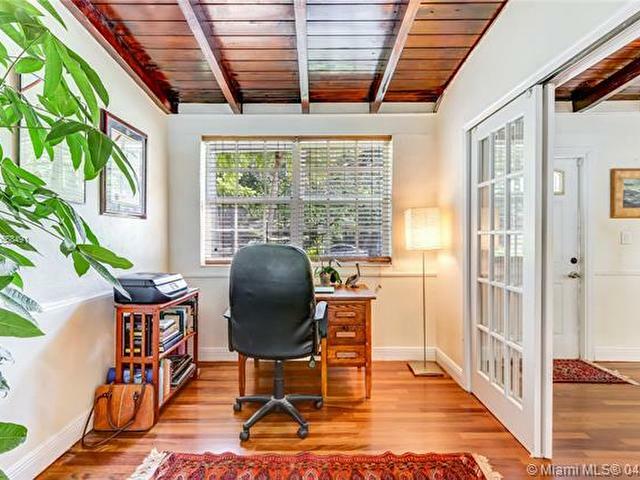 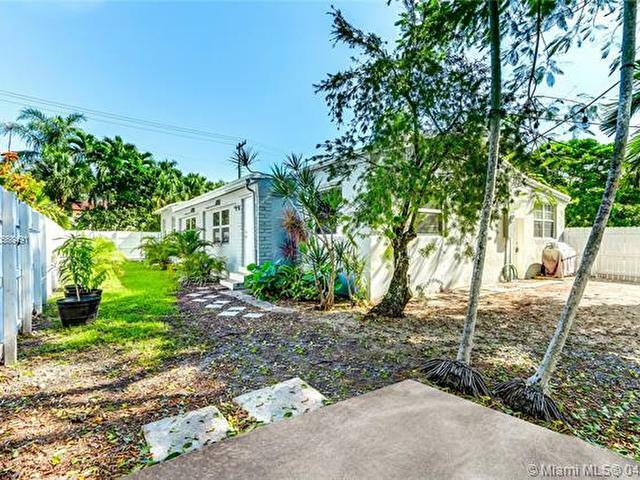 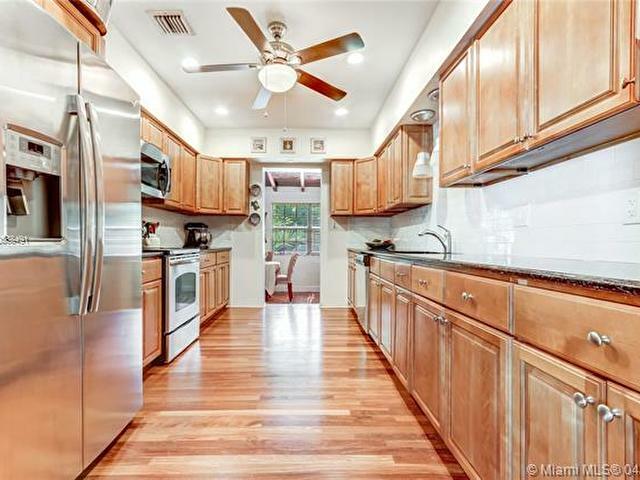 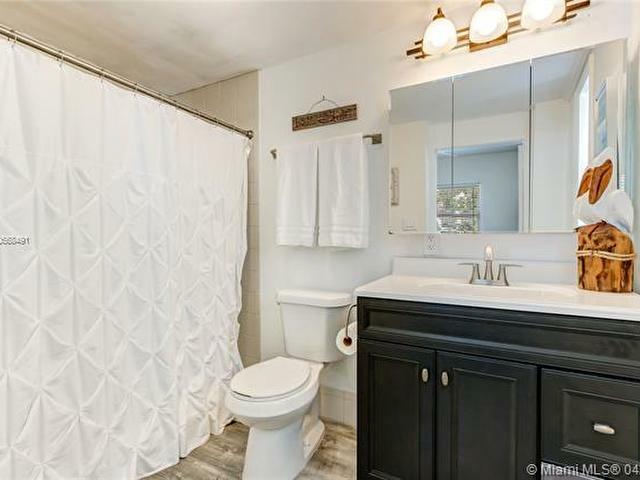 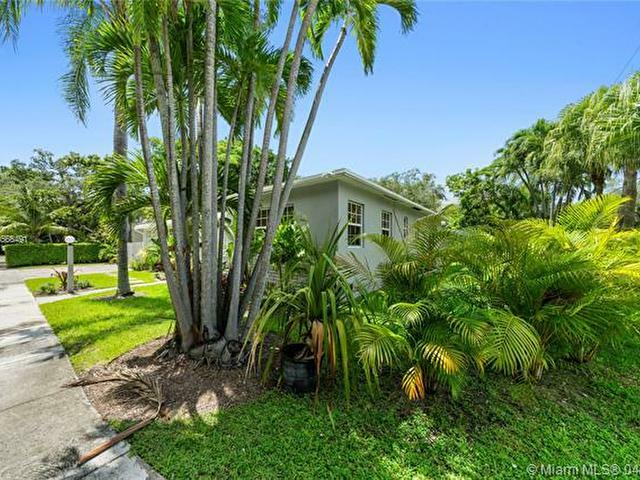 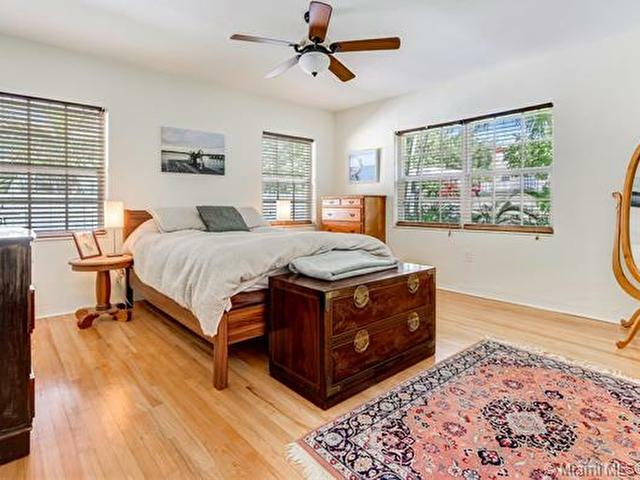 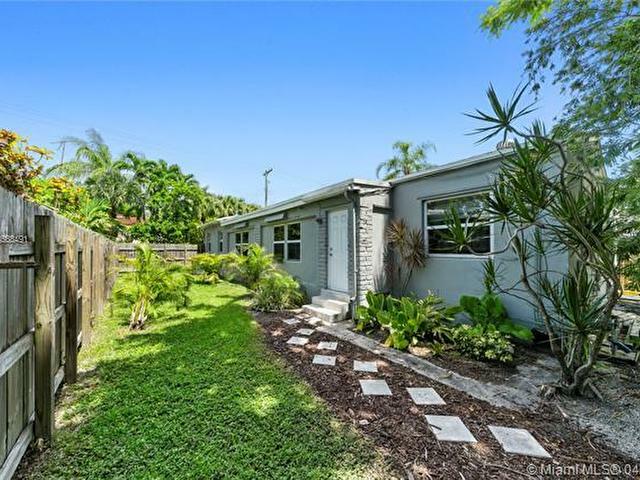 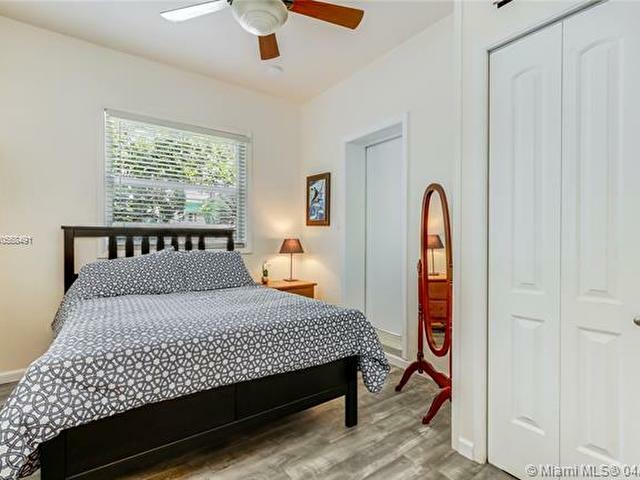 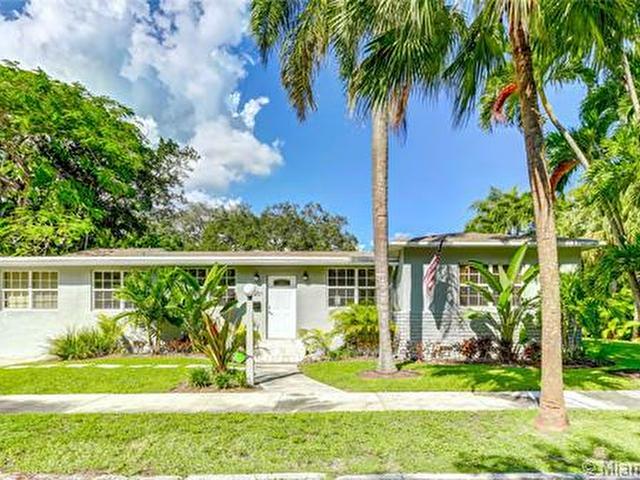 Come step into this Coconut Grove Charmer and never leave. 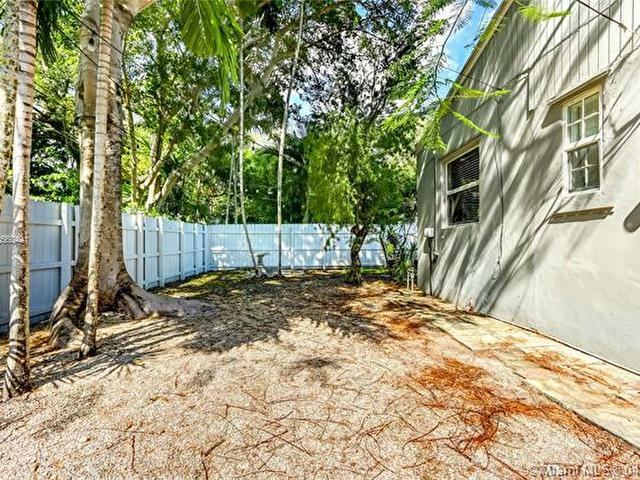 Owner loves the home but needs to relocate. 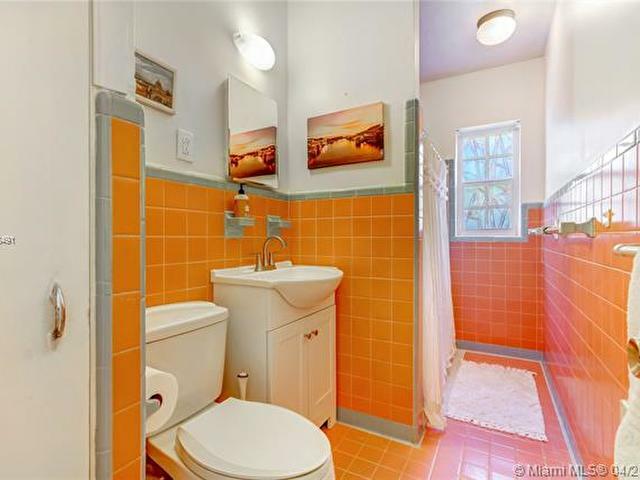 A Beautiful Miami Home.